Regenerative medicine and 3-D printing? Therapeutic uses of adult stem cells? Future implications of driverless car technologies? Surgical advances made possible by medical robots? Exceptional creative intelligence and its role in innovation? 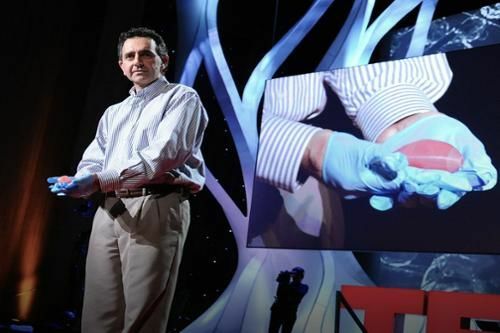 Join us on Tuesday, April 12, 2016 at 7:30 pm for a panel discussion titled “Leading Innovation: Shaping the Future with Science,” featuring prominent research scientist Anthony Atala, MD, director of the Wake Forest Institute for Regenerative Medicine. A panel of experts will present leading-edge innovation research, including a presentation titled “Regenerative Medicine: Innovative Approaches to Healthcare,” by Dr. Atala.